What a weekend to be in Cornwall. Slurp oysters, browse a buzzed-about new gallery, catch some gripping theatre – don’t mind if I do! An out-of-season escape to the beautiful Isles of Scilly sounds good to me and what better way to see the archipelago than on foot? 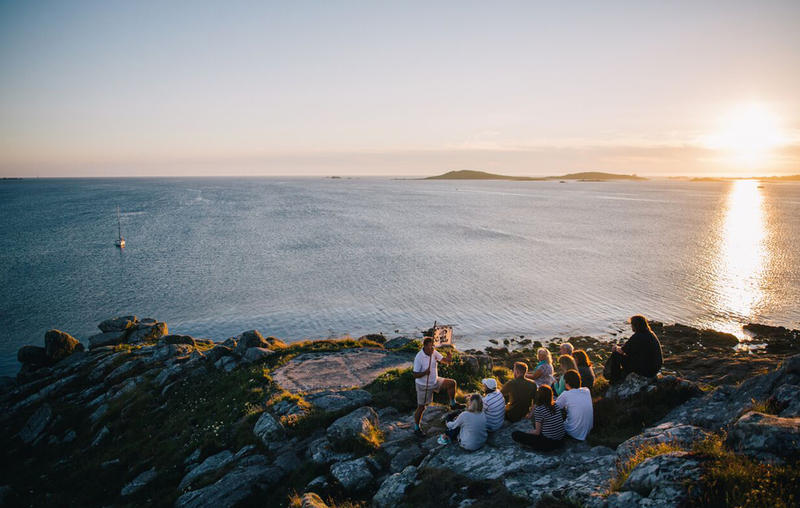 Book to join a choice of guided walks, including a chance to explore Teän, farm walks, foraging walks, a walk around The Garrison, a Tresco stroll and a special Dark Skies walk on St. Martin’s. And don’t forget to keep an eye out for seal pups, migrating birds and more amazing native wildlife. Proceeds from the weekend will go to Scilly Wildlife Trust, a local charity that manages more than 60% of the islands’ landscape. This popula annual Festival celebrates the start of the oyster dredging season, the native Fal Oyster and the diversity of Cornish seafood, with four days of feasting, cooking demos with Cornwall’s top chefs, live music, food and craft stalls.. The programme also includes live music, Cornish food produce, arts and crafts, real ale and wine bars, oyster and seafood bars, Working Boat race, Grand Oyster Parade, shucking competition and a Grand Oyster Draw. Cookery school Philleigh Way has two autumn supper clubs planned this month. The first, on Fri 13 Oct, is a Japanese night with Naoko Kashiwagi of Naoko’s Kitchen. Diners will experience an evening of delicious sushi, sashimi and other traditional Japanese dishes. Naoko will explain the history of sushi and sashimi as well as demonstrating elements of each dish in front of you throughout the evening. 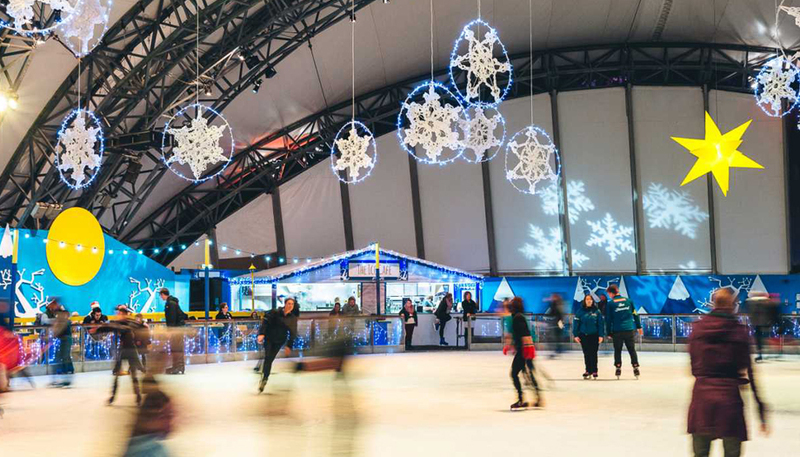 The Eden Project ice rink reopens on Sat 14 Oct for the season. You need to book ahead and also pay for Eden admission if you don’t have a local’s pass already. There are push along penguins to help novice skaters find their confidence and special toddler (from 18 months) and junior sessions – so check times if you have little folk who’d like a go. Adults £7/ Children £6. The second gig of the month at The Watering Hole on Perranporth Beach. Playing an eclectic mix including everything from breaks, to dub step, to hip hop, DJs Morphosis and Fat Harry have spent the last few years working their musical magic to establish Hong Kong Ping Pong as one of the most vibrant, unique, and fun nights in the South West. To celebrate the launch of the new Tate St Ives there’s free entry all weekend, giving visitors a first look at the brand new gallery. 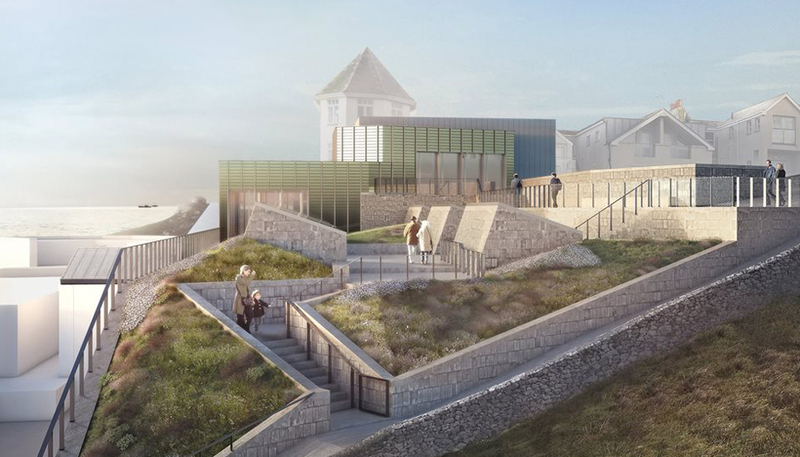 The new gallery doubles the size of the building, enabling Tate St Ives to show even more exciting art. Over the weekend there will be fun family activities, pop up tours, events and talks, including a firework display on Saturday evening at 20.00. 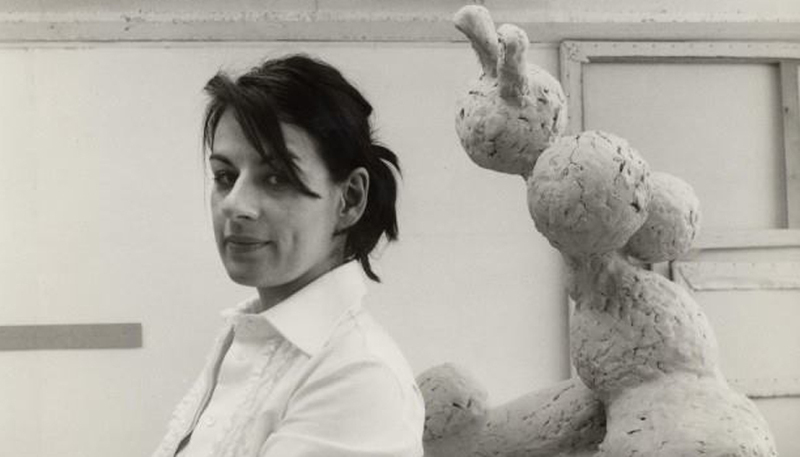 Rebecca Warren’s first major UK solo exhibition in eight years opens the new Tate St Ives. A Turner prize nominated, British artist, Warren’s exuberant, roughly-worked sculptures are widely exhibited in Europe and the United States. This new exhibition will draw connections between her practice to date and the geographical context and artistic legacy of St Ives. What many visitors have felt was lacking here in the past – for the first time, Tate St Ives will be dedicating spaces to the history of modern art in St Ives, giving key artists a permanent presence in the town where they lived and worked. National and international figures relating to the practice of modern British art in the town will be covered in depth – from Ben Nicholson, Peter Lanyon and Barbara Hepworth to Piet Mondrian, Naum Gabo and Paule Vézelay. An epic tale of deep magic, heroism, love and betrayal. Adapted from the novel Arthur: High King of Britain, by Michael Morpurgo, author of War Horse and Private Peaceful. When a small boy becomes stranded at sea, he is rescued by a mysterious old man who claims to be King Arthur Pendragon. 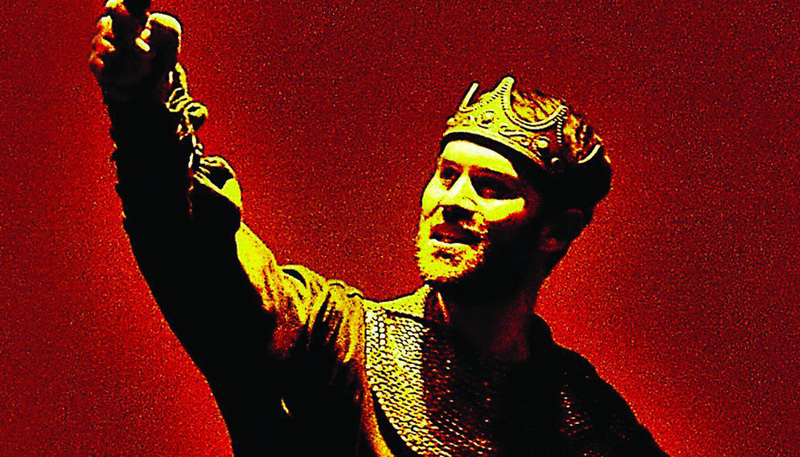 As the old man starts to tell his stories, the boy is transported back to the days of Camelot. Recommended for age 7+.